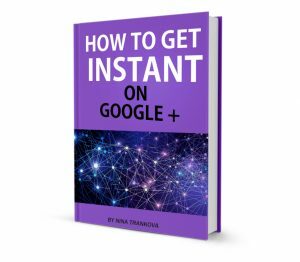 The Google+ platform has so many layers of interaction and you can constantly expand your online presence in different aspects by reflecting your real life activities. From your personal profile you can engage on professional bases by building personal branding. 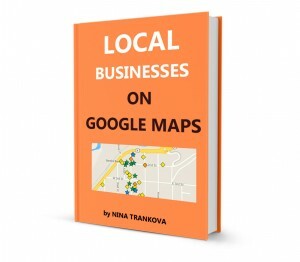 By management of Google My Business page you achieve best authority, trust and visibility of your local business and brand. For G+ Community management, you have no limits to work on projects either attract like-minded people for causses. The G+ community management from a business perspective is a sequence of dedicated activities for starting and running a project on collaboration. In many ways it is hundred times more effective, especially in terms of time management, goal oriented and cost saving. The tools and products available on Google+ make it a flow in collaboration and a catalytic approach for innovation and start up. 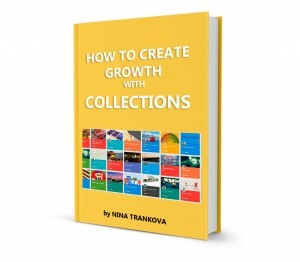 – Documenting the project, collecting data online from the Insights on Google my Business, editing and publishing of content. – The most important aspect: collaborating with professionals and related peole from around the globe. Here is a link to a live event with my participation. The video discussion presents clearly the extend of engagement, new approch and tools to manage a project by the up-to-date resources, available on Google+. I’ll not be able to mention everybody on this live event, yet could not miss to thank the team leader +Debi Davis, to express my respect for all the team members, and to point out the strategic support of the community manager +Stan Bush on #PlusYourBusiness. If you want to stop notifications from my Monday posts, please drop a note in the thread below.